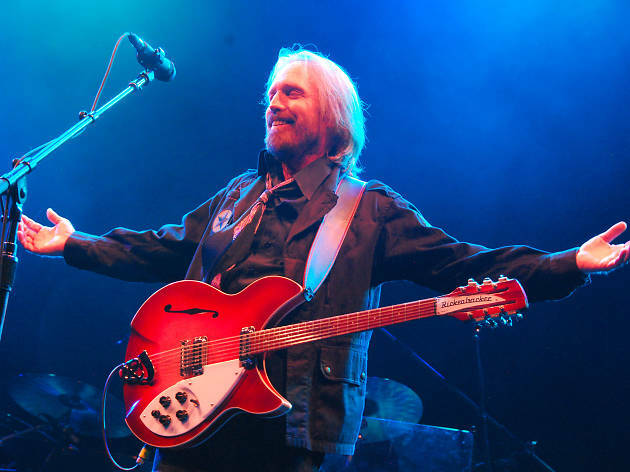 Tom Petty's recent passing was sudden and untimely, but the Empty Bottle will be celebrating the songs he left behind at this Halloween benefit show. 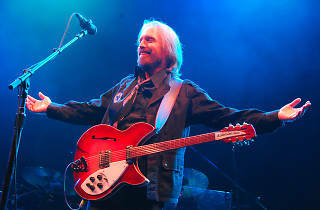 Local musicians like Dave Davison (of Maps and Atlases) and Al Scorch head up a series of tribute bands, working their way through some of the choicest cuts from Petty's formidable catalog. Admission is a $10 donation to Unidos Por Puerto Rico or free with the donation of items that are desperately needed in Puerto Rico in the wake of Hurricane Maria.